Dealing with your ex partner through separation and beyond can be very very difficult. Some of the blog posts on our website have a focus on the legal matters associated with separation and some of the blog posts talk about about tips and ideas that might work for you while going through a divorce or separation. This post is more of the latter type of post and while it may help with the legal or mediation process, the emphasis is on you rather than having an external focus or on the actual legal or mediation process. 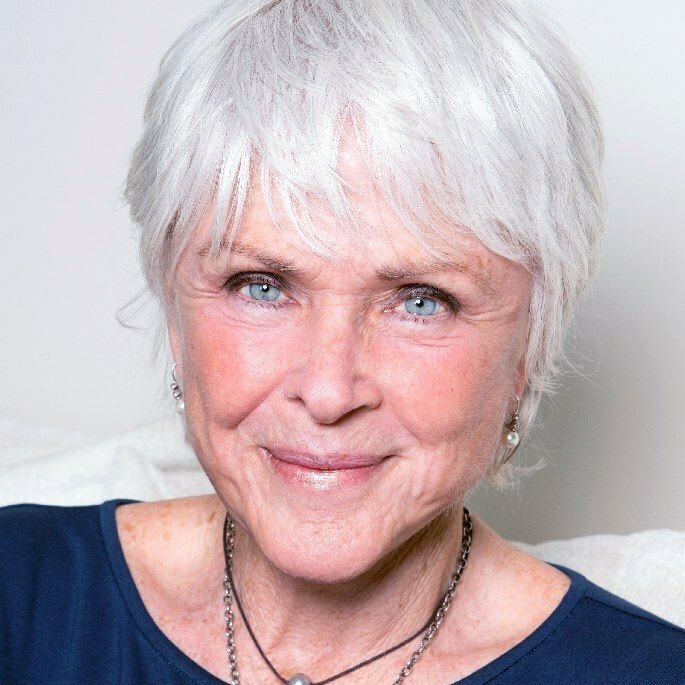 This post is about The Work of Byron Katie. Byron Katie is a person. Her full name is Byron Kathleen Mitchell. She is a speaker and author and has written a number of books focussing on self inquiry. The method of self-inquiry that she teaches is known as “The Work of Byron Katie” or simply as “The Work”. The Work is a way of identifying and questioning any thought that you are uncomfortable with. It consists of four questions and a turnaround. It can be useful in divorce matters. There may be a number of matters or issues that are troubling or uncomfortable to you during the process of divorce, separation or while trying to implement parenting approaches after separation. It is important to write down the thought. Putting your thought in writing, from mind to pen to paper can help you to see your thought clearly. And as you work through the questions, you will be able to refer back to the though exactly be referring to that which is written. Then you ask yourself the following four questions. For example, in the context of your ex partner, you may have the thought that “My ex partner should listen to me.” This can be turned around to “I should listen to my ex-partner,” and “I should listen to myself,” and “My ex-partner shouldn’t listen to me.” At first, the turnaround can sound horrifying. But this is where the work really starts to take effect. If you would like to know more about how Claire Naidu & Co can help you with conflict resolution, family dispute and conflict coaching, click HERE for our contact details.